The Office and Chat session is open to the general public to drop in and find out more about Dementia Friendly Keighley in general or to find out about what support is out there. 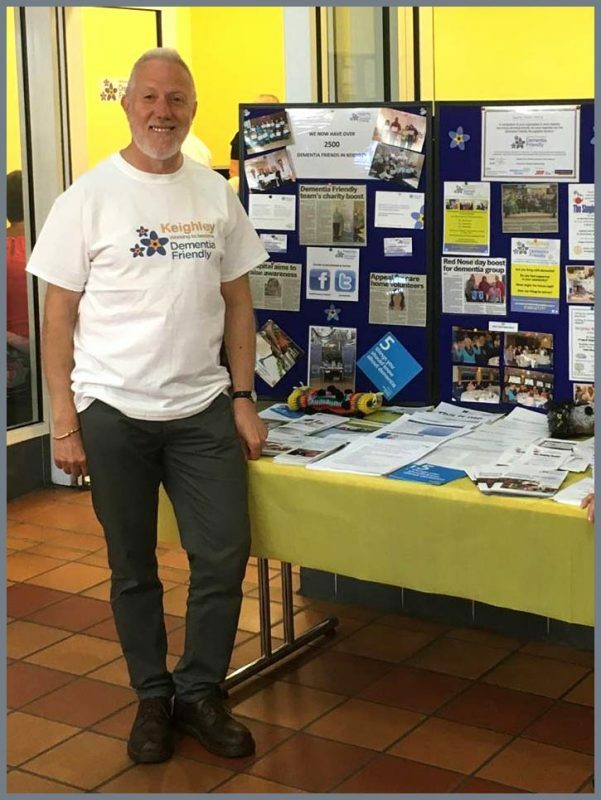 The Dementia Friendly Keighley office is situated in the Airedale Shopping Centre, supported by staff and volunteers and welcomes people to pop in and have a chat. If the team can’t answer your question they will be able to signpost you to someone who hopefully can help. So please pop in and come meet the team! 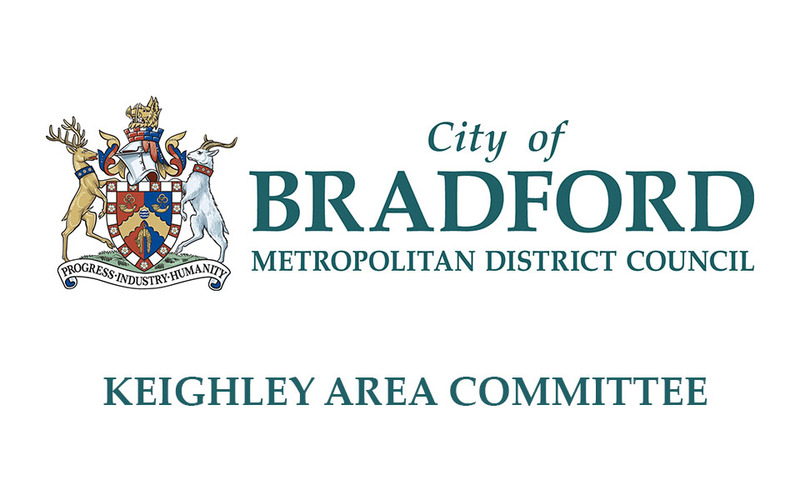 We have offices in Bingley, Bradford, Ilkley and Keighley, providing outreach support across the district. 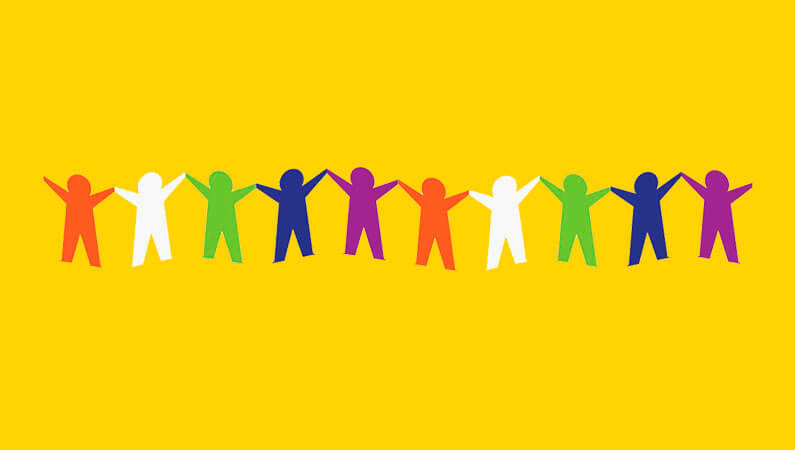 Our role is to develop, support, promote and represent the interests of voluntary and community sector organisations and groups. 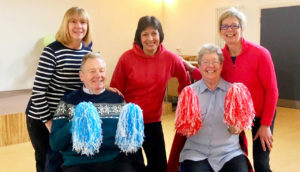 My role with Dementia Friendly Keighley started as a partnership supporting role through Keighley Healthy Living and have continued to support in a freelance capacity. 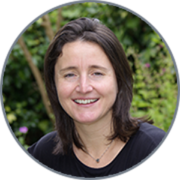 My role has included coordinating projects, developing systems, supporting recruitment and providing monitoring reports. I feel Dementia Friendly Keighley has been so successful due to the determination and drive of its Trustee Board and Board Members, and it has always been a pleasure to help support the success of Dementia Friendly Keighley. I believe the projects and sessions Dementia Friendly Keighley reach and engage the local community and offer much needed support. 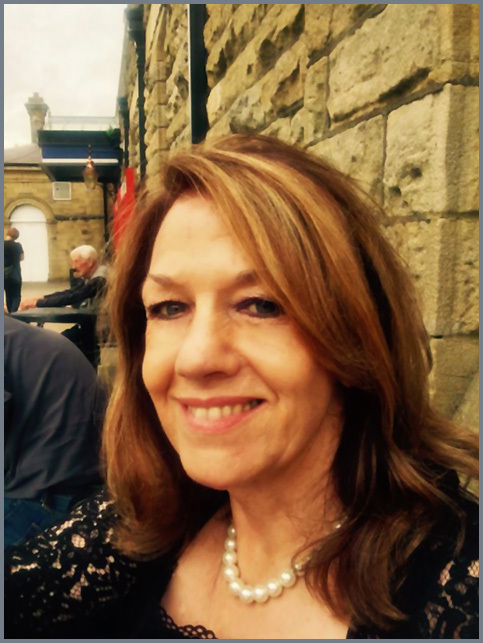 I am excited about the next chapter with Dementia Friendly Keighley and the introduction of 2 new staff members who I believe will continue the successes of the past 4 years. 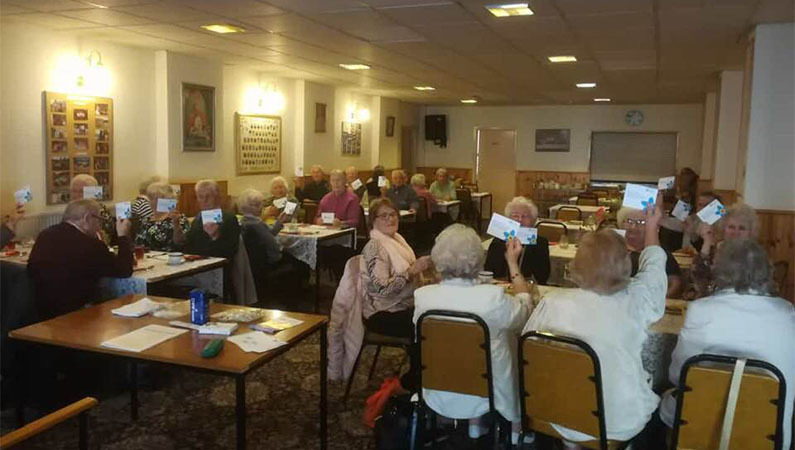 The Keighley Memory Club is organised and delivered by the Memory Tree. Friendship and support for people with dementia and their carers. This social group is for people with dementia and their carers to meet with friends for a chat and mutual support over a pint. The group meets in the early evening and would like to welcome new friends to join them. This is a good time for a beer and is also helpful for carers who work and can’t attend daytime activities and events. 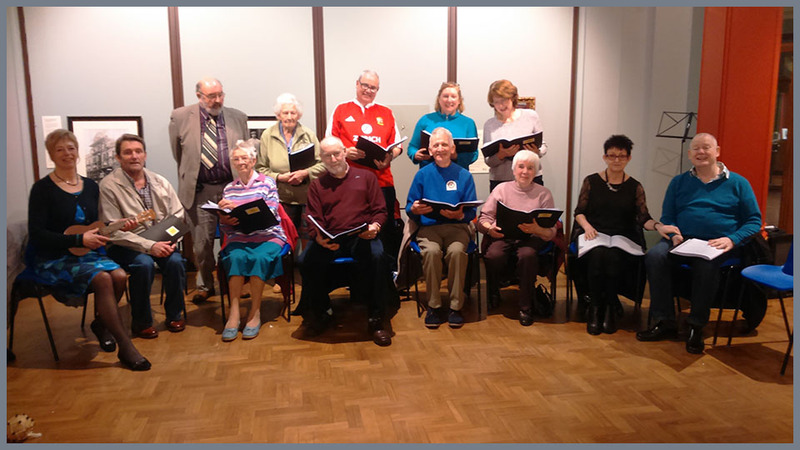 Monthly singing for the brain group, The Singing Teapot welcomes new people of all singing ability on the first Friday of each month at Keighley Shared Church, Market Street, Keighley 1:30-3pm. 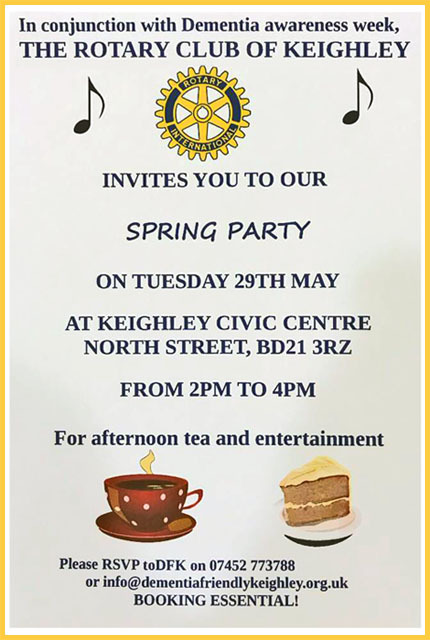 This class is run in collaboration with Rotary Club of Keighley. The Drop-In is currently being planned. It will be a drop-in session (with an appointment based system) for those living with dementia to enjoy fun and creative activities. So please pop in to find out more! 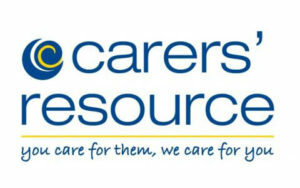 Carers Resource works in partnership with Dementia Friendly Keighley to provide support for unpaid carers. We meet carers in the office space and provide information on benefits, respite, care services, carers rights and planning for emergencies. We offer time for in-depth discussion around Carers health, promote self care and encourage motivation. The Alzheimer’s Society offers information and support from diagnosis and through the dementia journey for people affected by dementia including carers, relatives and friends, we also work with professionals. We provide trained workers that will take a person centred approach and advise or work directly on all areas of life that dementia impacts, including managing the condition, coping strategies, benefits, planning for the future and developing social networks. We offer phone or face to face meetings to suit, we can meeting at a venue of your choice including home visits. 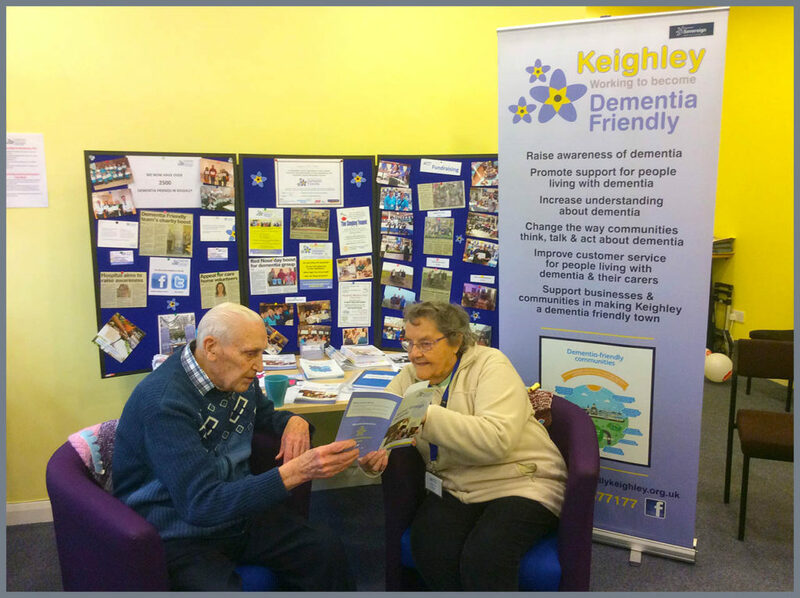 We are pleased to support the work of Dementia Friendly Keighley in their work and attend their drop in service monthly, if people require a more in depth discussion we can arrange an appointment at the drop in which can be arranged directly with the DFC Keighley team or by contacting ourselves. The Wellbeing Cafe is organised and delivered by Keighley Healthy Living. Keighley’s Wellbeing Café provides support to older people with mild to moderate mental health needs and their carers. We meet for a few hours of fun, friendship and the chance to socialise, with entertainers, support, advice and information. Be with your partner and be yourself for a few hours. Share your experience with others in a similar situation. Get advice on the services available. The Wellbeing Café is held on the Third Monday of each month from 1:30pm until 3:30pm at Central Hall, Alice Street, Keighley, BD21 3JD. Costs £2 per session. I first came across DFK when I stopped to talk to Sandra & Maggie at the Information Stand in the Airedale Shopping Centre. I said I would like to volunteer and started by helping at the first Dementia Fete staffing the Craft Stall. I then went onto help at the weekly seated Exercise Class, which I still enjoy. I also assist in the Information Centre one or two mornings a week. I so enjoy my volunteer role. I love meeting new people & listening to their stories. Making a difference in helping others has helped me with my own wellbeing too. It has given me much more self confidence and a sense of purpose and is something I always look forward to. I have also made lots of new friends. I would say to anyone thinking of becoming a volunteer, try it, you won’t regret it. The Co-op has chosen our Exercise Group to receive 1% of all members sales in store from certain items, plus the 5p levy on the plastic bags. The more members that join, the more money we will get, so please support this if you can! The class is on a Monday 11:15am-12noon (excluding bank holidays), at Central Hall. We welcome all abilities, even if you haven’t exercised for a while, you will be sure to enjoy the exercises. Wear clothing that allows you to move and all exercises are completed sitting down. After the class there is a light lunch and an opportunity to socialise with other people. The class is free of charge and a donation box is available should you want to make a small contribution. So to find out more either contact Dementia Friendly Keighley or pop in to Central Hall and have a look for yourself. Magic Mavis - Swimming Challenge! 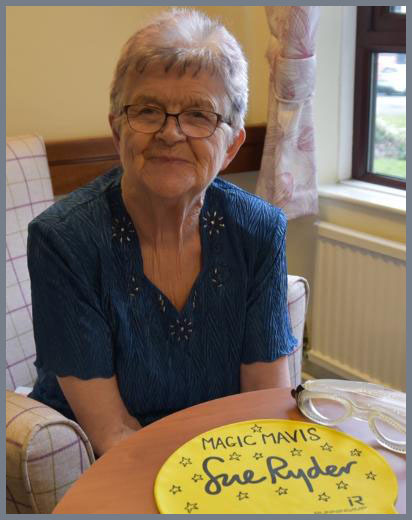 Magic Mavis Richardson will be taking up a swimming challenge during Dementia Awareness Week in May to raise money for Dementia Friendly Keighley. 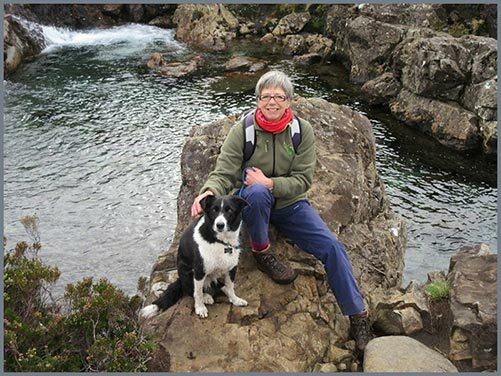 Octogenarian Mavis will swim one length for each year of her life and hopes to raise at least £1000. 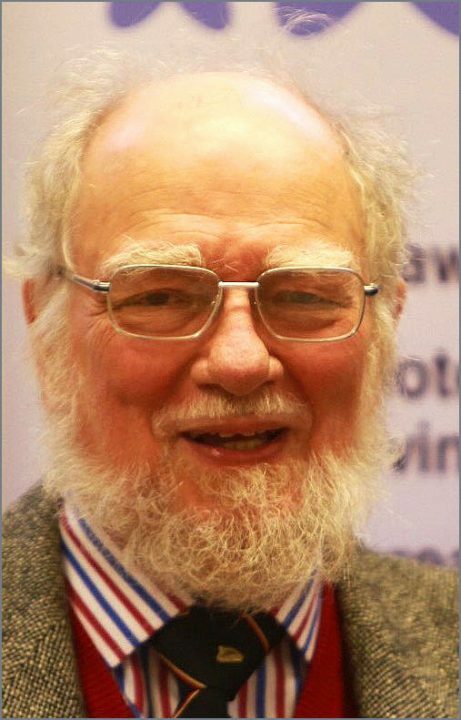 I have no personal experience of Dementia; however, I was looking for a worthwhile charity to help with volunteering. 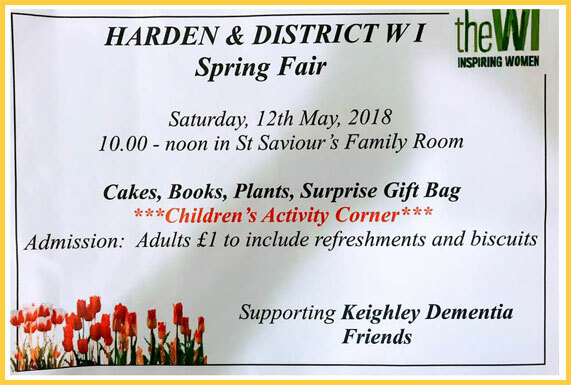 I kept reading articles in the local newspaper about the work of Dementia Friendly Keighley and it seemed to be a charity that had goals and got things done. Working as a volunteer, I have learned so much about Dementia and how it affects families and that providing advice and support to carers is essential. 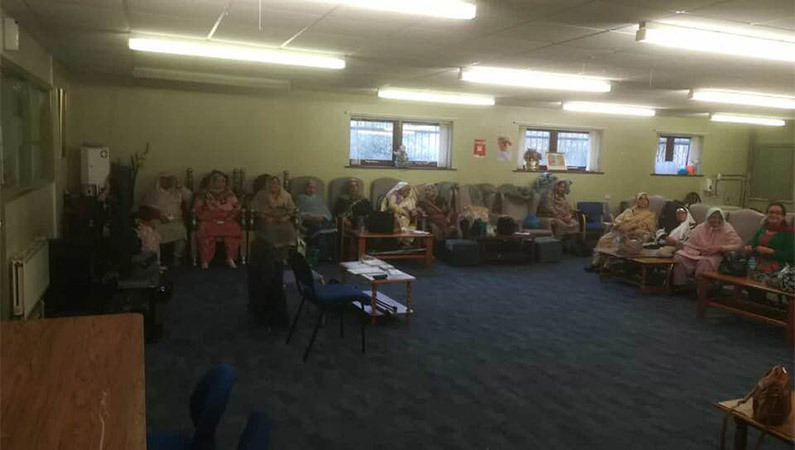 Although the condition is challenging, the Dementia Friendly Keighley drop in provides a positive environment where I can make a difference and I leave the office feeling upbeat having achieved something worthwhile. 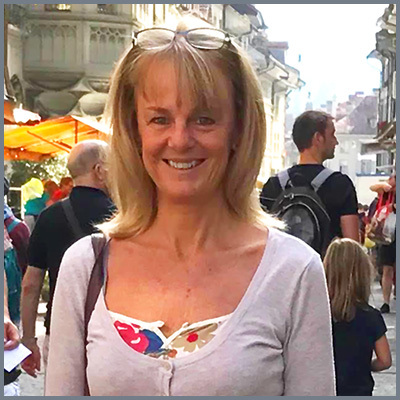 When my father was diagnosed with Dementia, I had very little knowledge of the condition and as a family we felt quite isolated, feeling there was nowhere we could go for advice. When my father passed away at 78 years old, I felt I wanted to help other people living with Dementia. 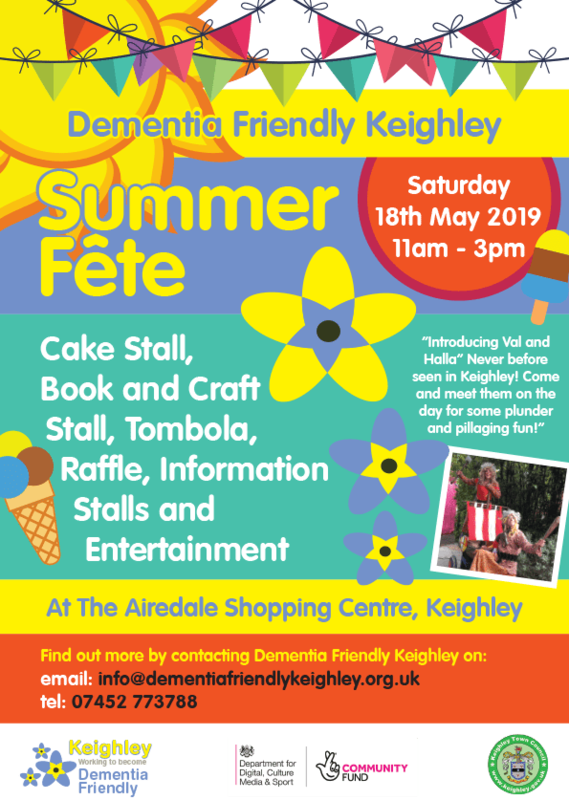 I was recommended by an existing volunteer to get in touch with Dementia Friendly Keighley, I enjoy meeting people and have learned so much about the condition whilst volunteering. Keighley Healthy Living are fully committed to supporting Dementia Friendly Keighley and people living with dementia. We are a Dementia Friendly organisation with all our staff trained as Dementia Friends, including a Dementia Champion. 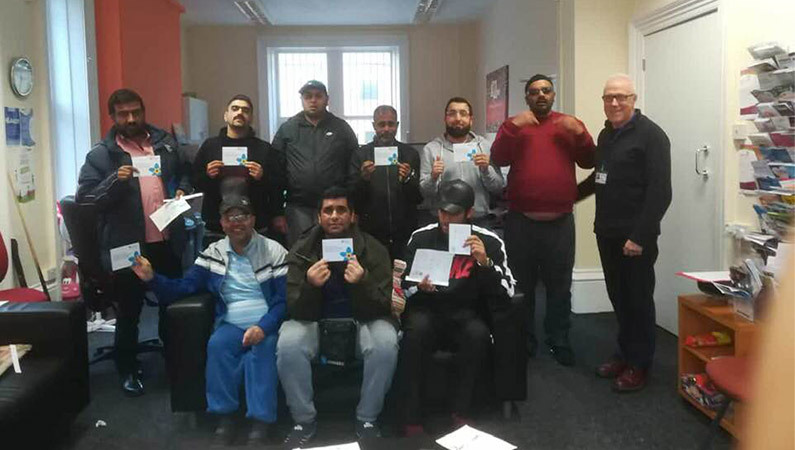 KHL provides a safe space and a variety of groups such as the Wellbeing Café and our Devonshire Drop-in sessions and commit to support and develop future projects with DFK. 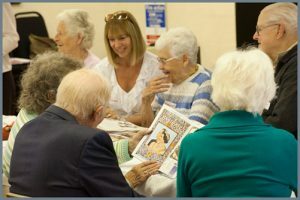 Airedale Shopping Centre recognises the importance of being a Dementia Friendly shopping centre, providing an invaluable and unique service for people living with dementia in the local community. Dementia Friendly Keighley’s new store at Airedale Shopping Centre – Brunswick Arcade – provides those with dementia a place to engage and reflect, whilst their friend or family member can shop – knowing that a loved one is in excellent care. 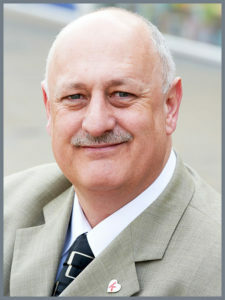 For all general enquiries, please call the Management Office on 01535 664 198. 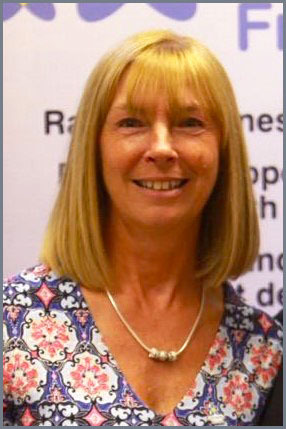 “My name is Barbara and I work as a volunteer at DFK. When my husband was diagnosed 7 years ago, I wanted to find out more about the condition so I attended the Dementia Friendly Keighley AGM. At that meeting I suggested it would be helpful to have a “drop in” centre for people in Keighley affected by Dementia as this would provide a useful service. My aim now is to support other people affected by Dementia and it gives me enormous satisfaction to see peoples faces when we’ve helped them. 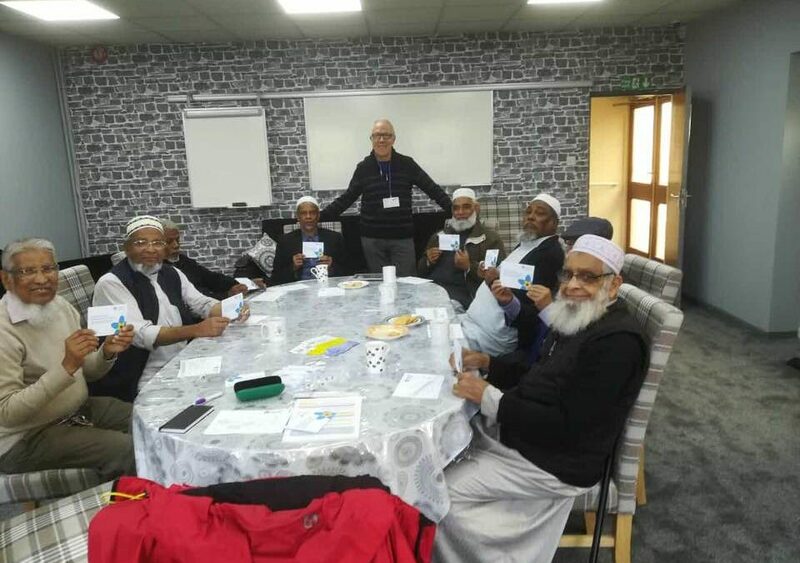 Initial work between CBMDC and the Alzheimer’s Society resulted in a variety of locality approaches and in Keighley this was the forerunner to the formation of Dementia Friendly Keighley, as such we are a long-time supporter and associate of the group. We recognise and value the contribution they make to the lives of local residents affected by dementia, those living with the condition and their family, friends and carers. Thanks to the efforts of the group there is improved understanding, consideration and knowledge of dementia and their town centre presence is proving a valuable resource in expanding the work further. As Project Support Administrator, I am here to oversee the smooth running of the office. Our aim is to provide support, guidance and activities for families, carers and individuals affected by Dementia in the Keighley area. 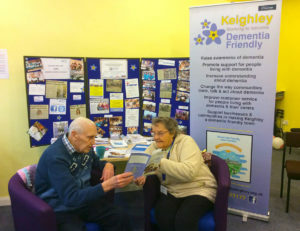 My professional background is finance, but my interest in the work of Dementia Friendly Keighley is personal. My mother lived with Dementia for six years and together with my father we cared for her at home up until the last six months of her life. I understand the challenges people affected by Dementia face and feel passionate about helping others who face similar challenges. Its time to make a difference and help people to live well with Dementia. I am both delighted and excited to have joined DFK in the new role of Drop-in Coordinator. peace of mind and safe in the knowledge that their loved one is safe. understanding and love you can live well. very end we could laugh with her, she maintained a radiant smile and loved her music. (Breast Cancer Haven) along with other varied projects. Don’t be a stranger, please do come in and say hello you will be most welcome! Together we really can make a difference to those who are affected by dementia. My reason for joining DFK was because my mum had dementia for 10 years and we went through most of that journey with very little help & support. We had nothing locally that we could engage with to see how other people were coping with this dreadful disease. Equally, the care and support from healthcare organisations was minimal too. I wanted to take all the negatives from our experience of living with Dementia and try to turn them into tangible and meaningful positive support for other families. As DFK was born, my mum passed away. My mum’s dementia journey has been the drive for me to try and help make a difference. Dementia Awareness is vital for everyone if we are to live in a Dementia Friendly Community. Everyone can play their part, shops, banks, businesses, schools, the media, community groups, faith groups, local & national government. ‘When the going get tough, the tough get going’; that’s what we do in Keighley and long may it continue..